For this album review I decided to do something slightly different and listen to a new artist that I knew nothing about, but who had recently released an album. 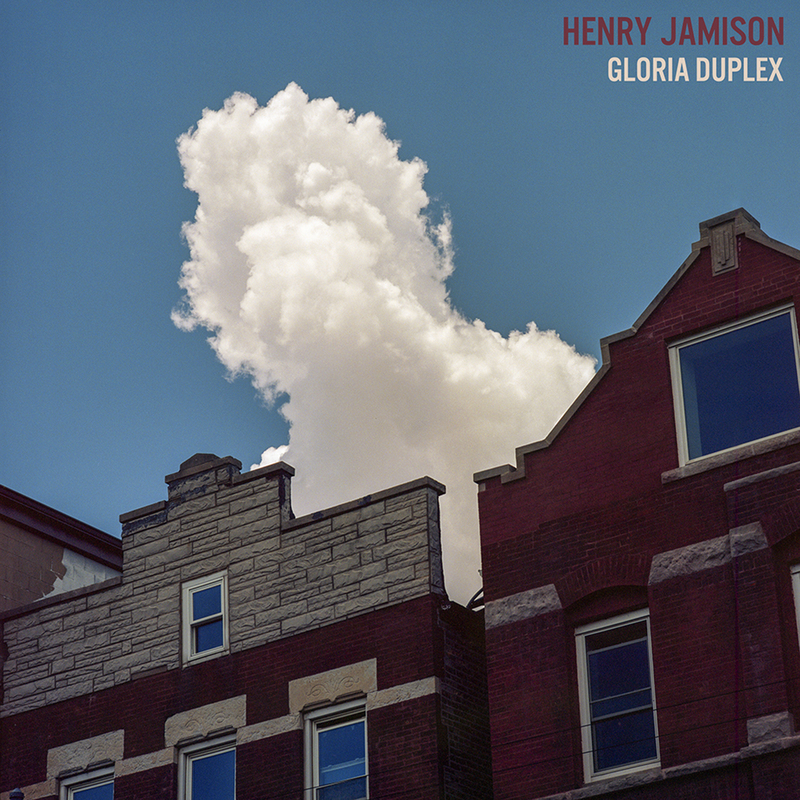 I randomly chose Henry Jamison’s new album, “Gloria Duplex.” Jamison is a folk singer, which is a genre of music that I knew very little about, but thanks to him, I will be exploring more deeply. I was immediately transported into his world right from the first song, “Gloria.” His ability to tell stories in the form of a song is incredible. This song explains what it was like growing up in a world of toxic masculinity. Jamison uses both vivid details and his melodic voice to make it feel like the listener is there with him and his cousin living their daily lives. The chorus of this song really encapsulates the meaning of the entire song with the two verses citing specific examples of how he was able to deal with the pressures of being a stereotypical man. 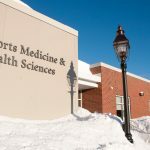 In the chorus he sings, “No more nightmares of a lack of love, No need to win the race to face your father.” Jamison realized that he did not need to play sports in order to have a relationship with his father. Even if you do not know who Henry Jamison is or have never listened to folk music before, this is an album that you have to listen to. This album takes you to his world and makes you feel like you’re living in someone else’s shoes for 45 minutes.